then settles back and chewses. 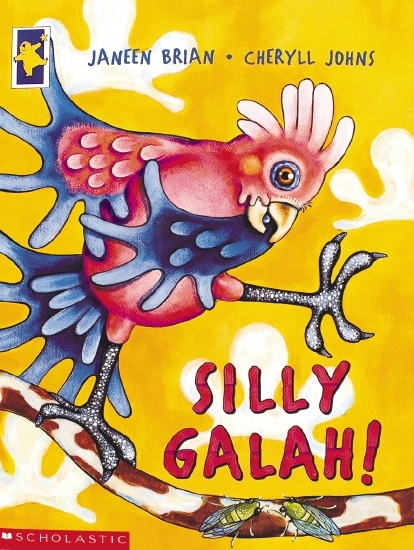 This bright and colourful picture book for young children features a collection of simple and funny verse about Australian animals. Each poem is accompanied by a brief factual resume about the animal, and the illustrations are based on the colours and features of the environment in which each one lives.